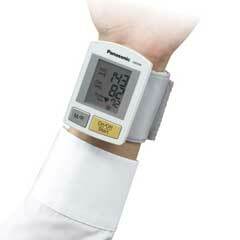 The Panasonic EW3006S Portable Wrist Blood Pressure Monitor lets you measure your blood pressure whenever and wherever you wish. It's ideal for anyone who wants or needs to keep careful track of their blood pressure over a period of time. You can trust Panasonic's blood pressure monitors to help you measure your physical health in the comfort of your own home. Their range of blood pressure monitors are among the most popular on the market because they're reliable, easy-to-use, and accurate. This blood pressure monitor includes a variety of beneficial features that make monitoring your heart health easier and more convenient. 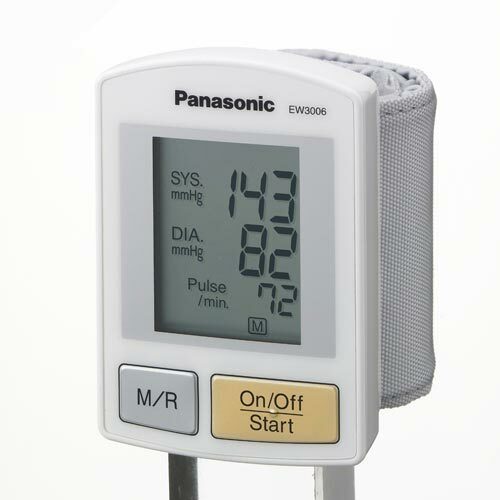 With these kinds of features available from the Panasonic EW3006S Portable Wrist Blood Pressure Monitor, rest assured that you will attain exceptionally accurate readings through each test. 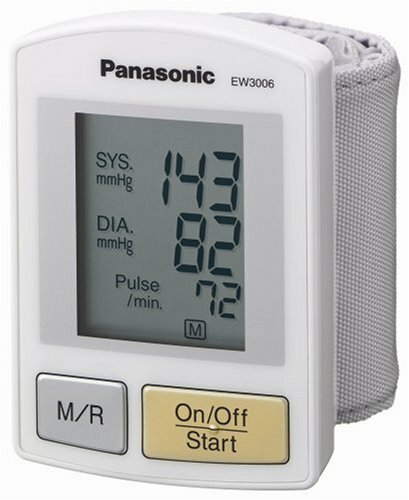 The Panasonic EW3006S Wrist Blood Pressure Monitor with DFT Inflation accurately measures your systolic/diastolic blood pressure. This monitor is ideal for those who need to keep track of their blood pressure for medical reasons and require a small, portable device for easy portability. With just one touch of the start button, the monitor auto-inflates for quick, easy measurements, while the Hand-Movement Detection Indicator eliminates any inaccurate readings by detecting and alerting you to stop moving before proceeding with the reading. 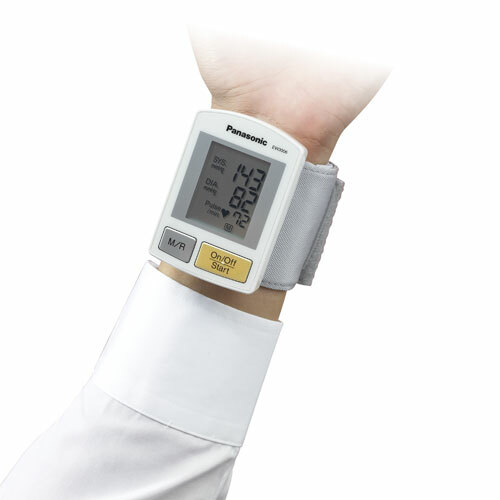 Panasonic's Digital Filter Technology assures accurate measurement of blood pressure readings every time with sensors that isolate and detect only essential pulse oscillation, thereby eliminating noise factors which can cause unreliable measurements. The Irregular Pulse Indicator and Flashing Warning System detects and flashes a warning if an irregular pulse, hypertensive or high blood pressure reading is detected. 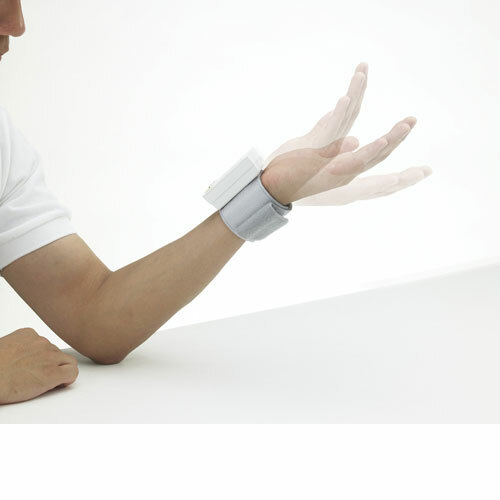 The Easy-Fit Cuff stays put with proper location placement to assure correct and accurate use while the Digital Memory feature allows you to capture up to 90 readings, with an averaging feature allowing you to save and track readings over time. This blood pressure monitor also comes with two AAA alkaline batteries and a convenient carrying case. 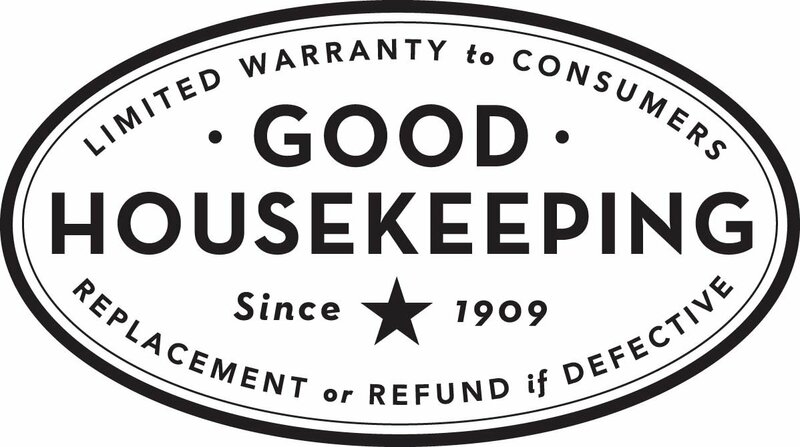 Call our 24-hour, toll-free hotline run by Panasonic at 1-800-338-0552, and if there is a problem, we will exchange the product hassle free! You can always trust Panasonic healthy living products to help you monitor your physical health in the comfort of your own home. Their range of blood pressure monitors are among the most popular on the market because they're reliable, easy-to-use, and accurate.